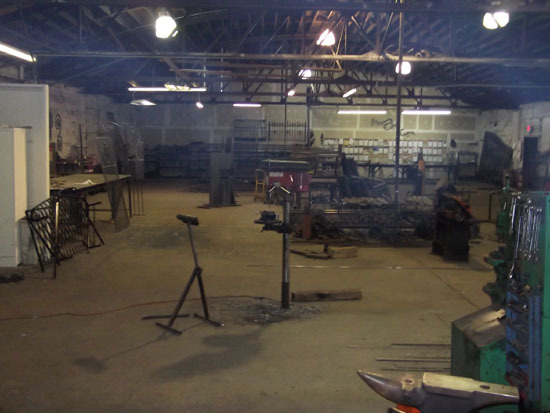 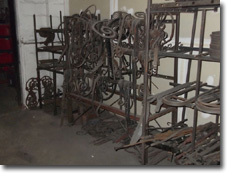 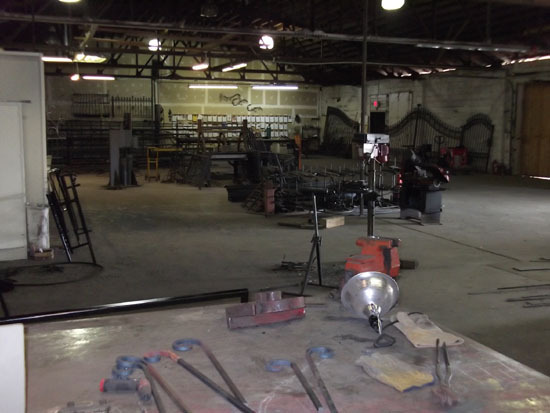 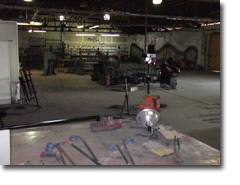 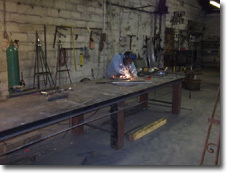 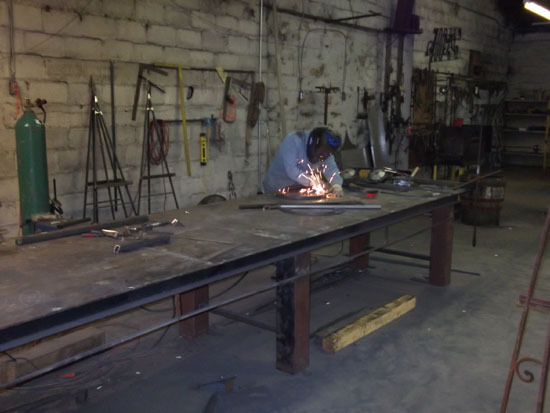 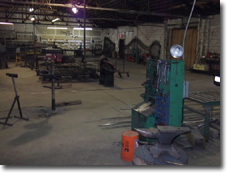 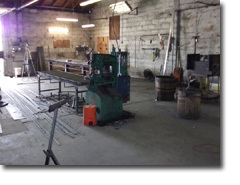 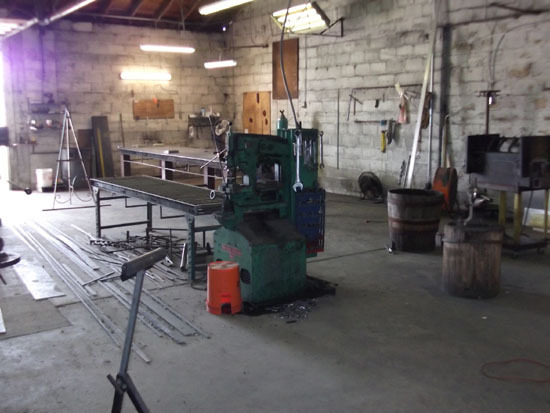 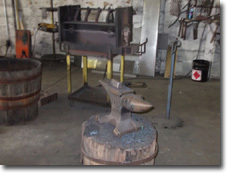 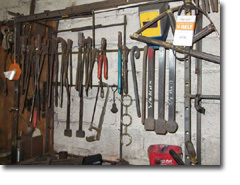 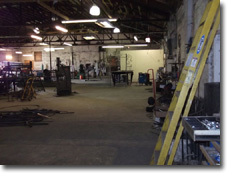 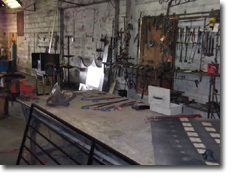 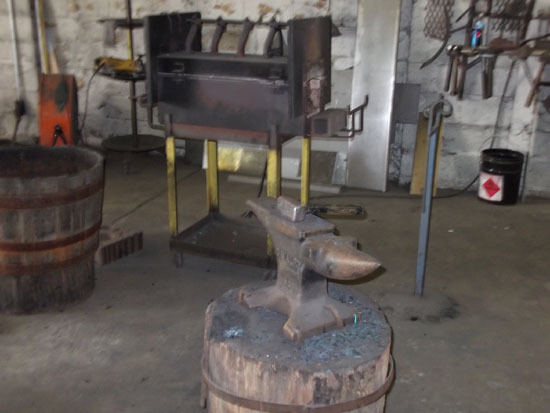 Our fully equiped iron workshop in Raleigh, NC is one of the largest in the Carolinas. 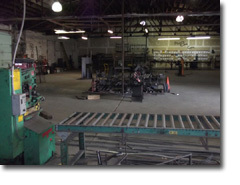 We have over 7000 sq. 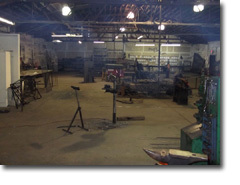 feet of workshop space and 2000 sq. 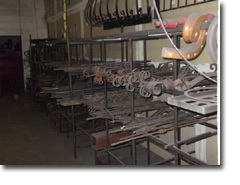 feet of showroom space. 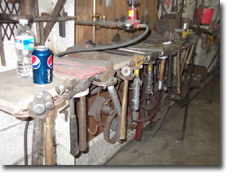 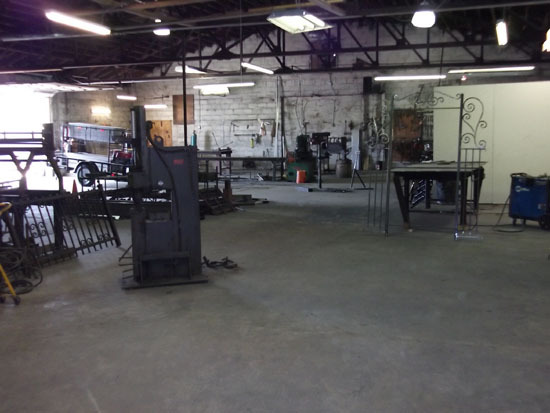 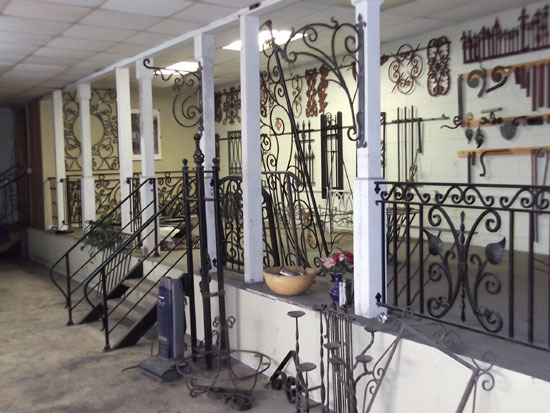 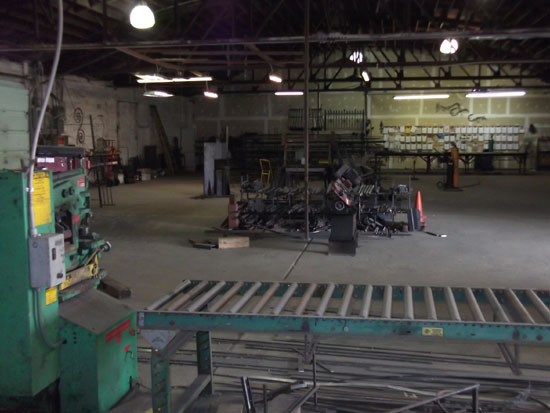 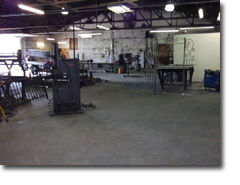 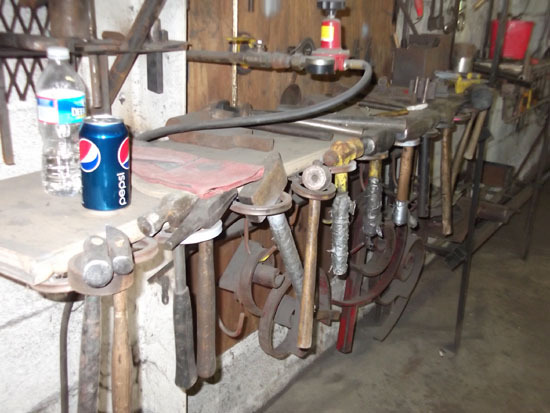 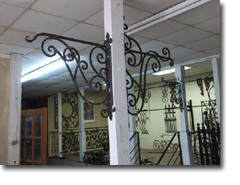 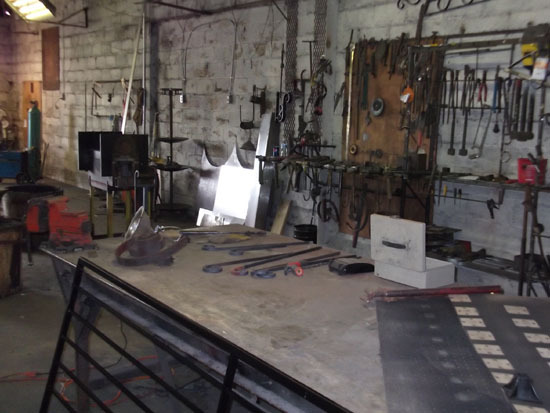 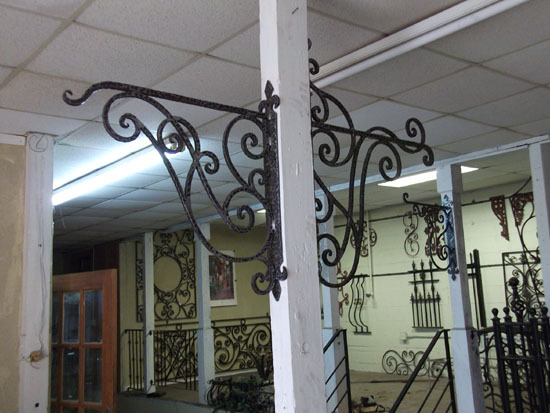 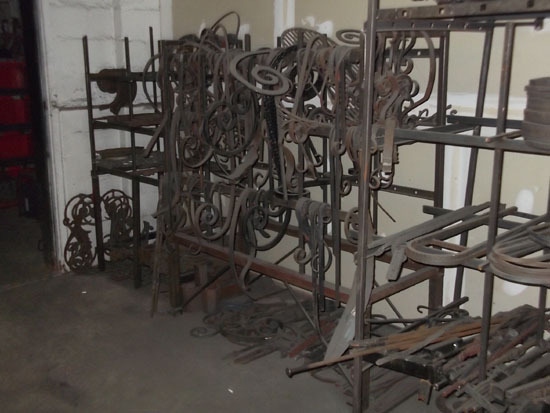 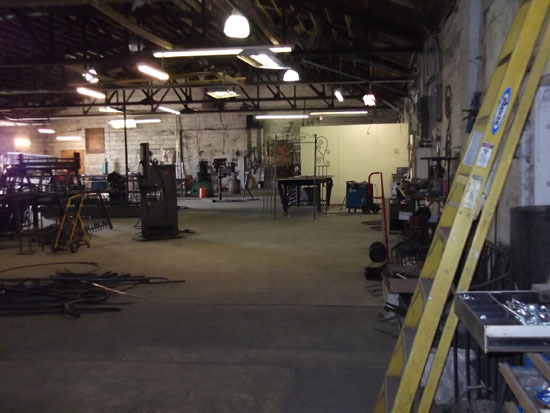 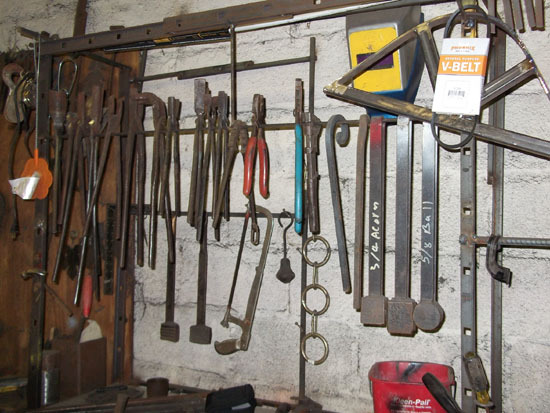 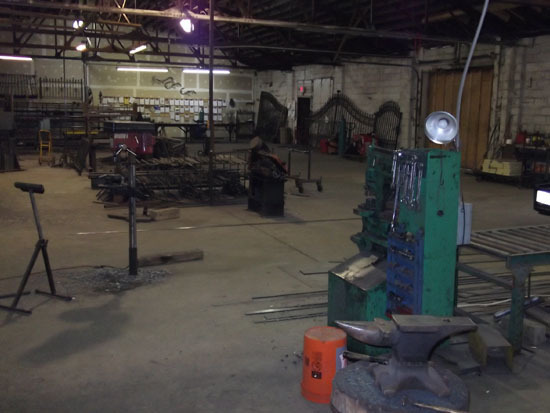 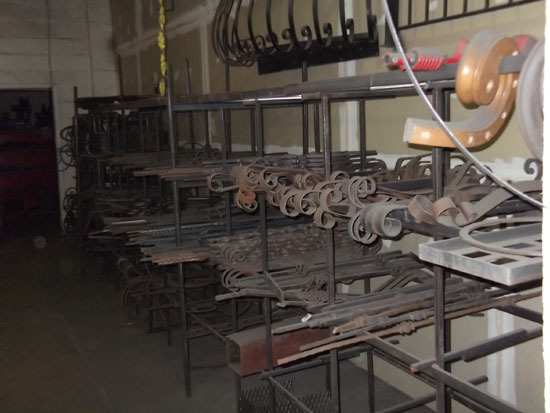 At this size our shop is able to handle even the largest possible custom wrought ironwork project. 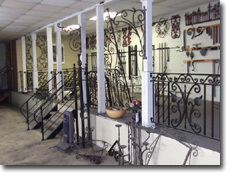 Our showroom is open weekdays from 7am to 3:30pm but please call at least 2 hours in advance.